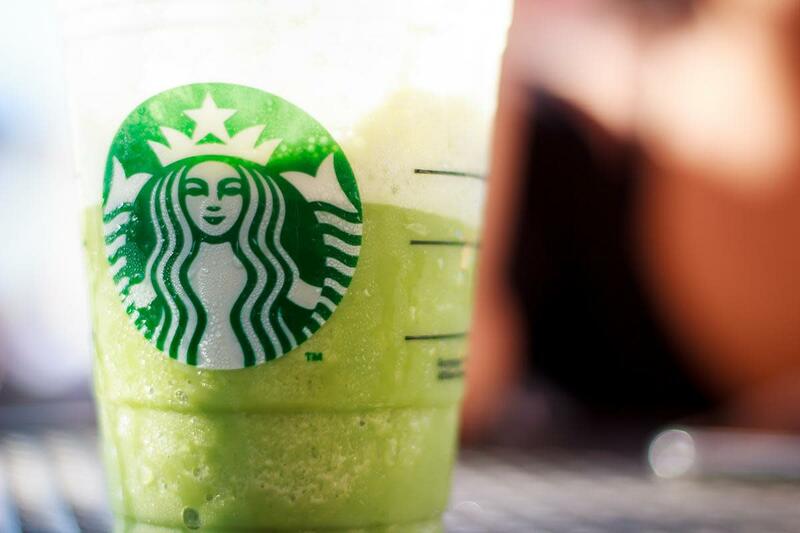 A family in Southern California has said it is suing Starbucks. The Redlands family filed suit after their 2-year-old girl drank a beverage served to her. 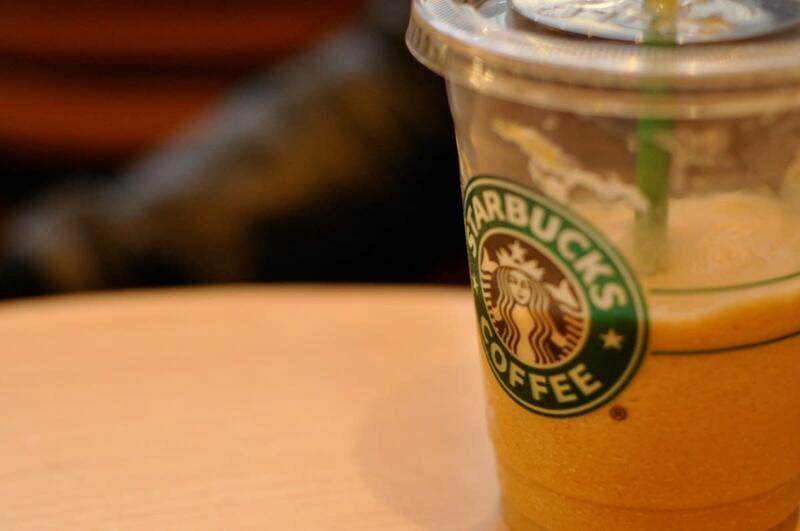 The family says the drink was contaminated with the blood of a barista, the family&apos;s attorneys announced on Wednesday. The family, Amanda Vice, her husband Louis Vice and his mother, Rhonda Agles, had ordered several beverages from the coffee shop in San Bernardino on February 6, 2016. 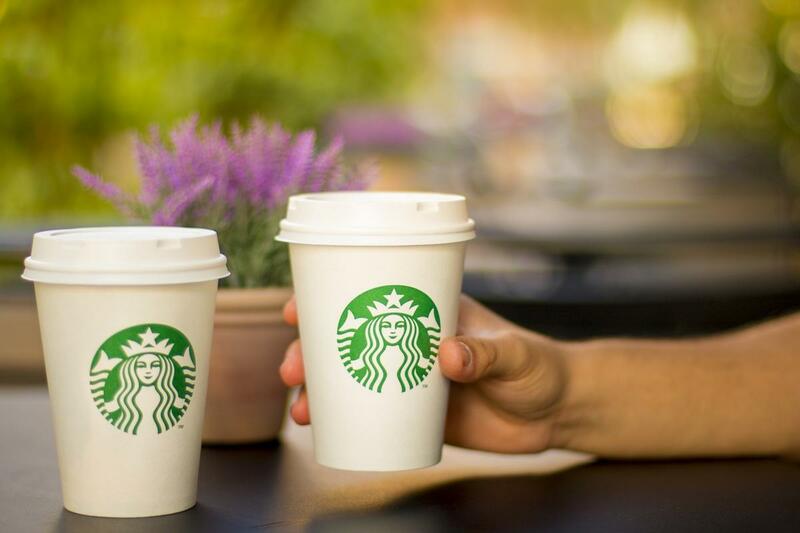 After returning home, the family noticed a red smear on the side of one of the cups and they described a strong smell coming out of the drink as "metallic&apos;, according to the 19-page-long lawsuit. The document was provided by a Los Angeles-based firm, Frish Law Group, which represents the family. 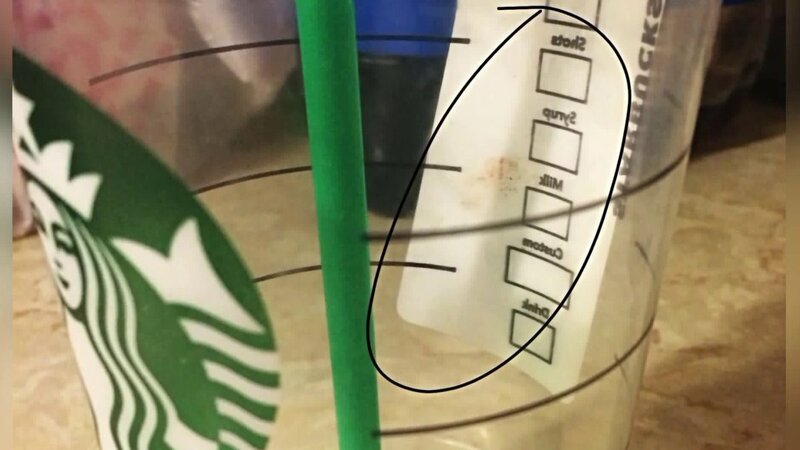 The family became even more suspicious after a similar red mark was seen on another cup that was shared by the family and the little girl. Because of this, Amanda Vice suggested that, at first she was unable to see anything on one of the cups. She also added, "Once we drank it, then we could see on the inside of the rim that there was blood." 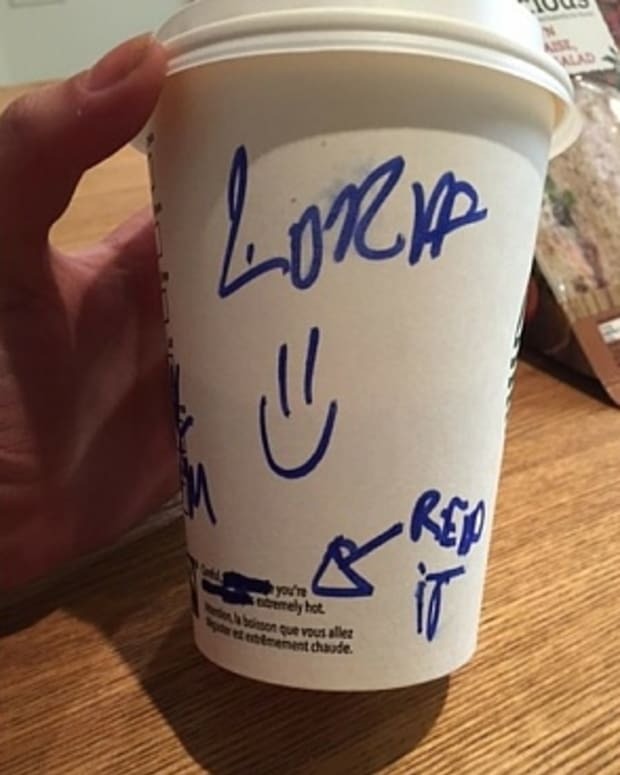 She also said her daughter was licking the lid from the cup, which had whipped cream on it. 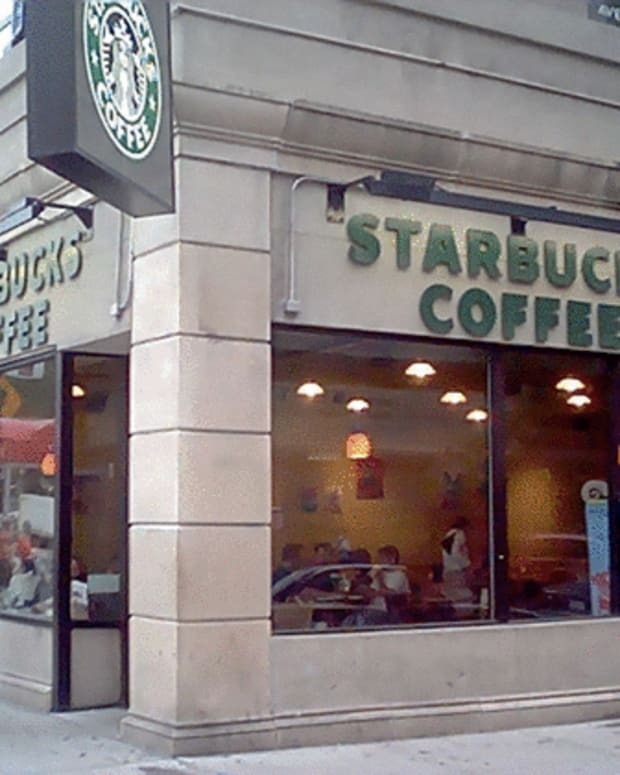 The family stated that none of its members were bleeding at the time, so they called Starbucks to ask if any employees had open wounds. 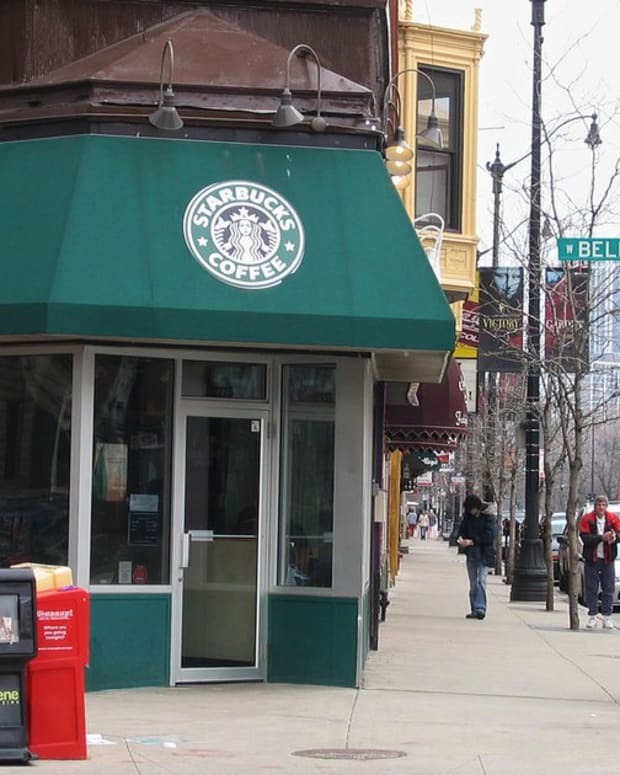 They were told one employee at Starbucks had been bleeding but had been removed from the floor, the lawsuit states. The family was concerned about the possibility of disease and asked the manager to tell the employee to go for an HIV test, even though he could not be forced to do so. 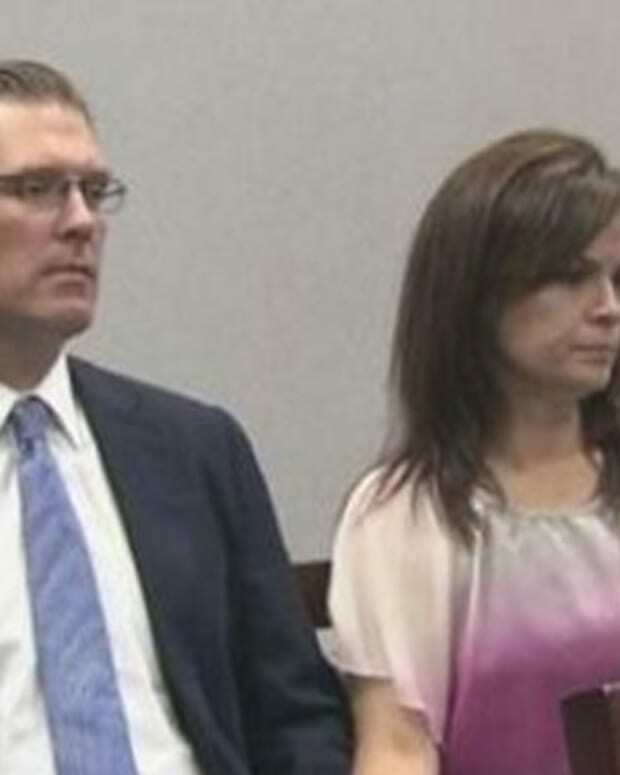 “The family was then left to schedule their own blood tests, causing extreme distress for the parents as they had to watch their daughter be poked with a needle and agonizingly wait for the results,” reads a news release from the firm. The blood tests were negative for any serious diseases, but the family needed to be tested six months later to make sure they had not contracted HIV or another communicable disease. “This caused the family stress, nervousness, fright, anguish, grief, anxiety, worry and shock for several months while awaiting the second round of test results” the law firm noted. "We felt sick to our stomachs, we shouldn’t have to worry about going to get something to drink and there being blood in our drink where we could get sick," Amanda said. "It’s very stressful." 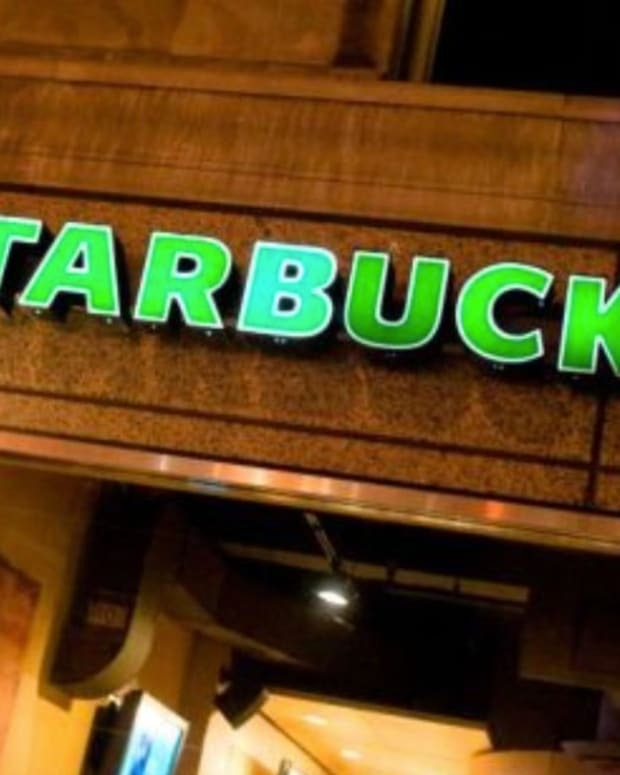 “They endured additional distress because Starbucks seemed to not care about their wellbeing and refused to direct the employee to undergo a blood test to ensure the family&apos;s safety,” Pekler said.